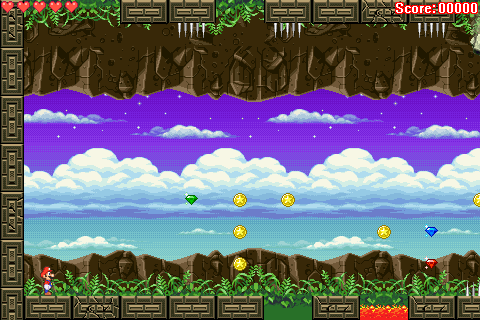 The first "Board James" inspired computer game. Mario has ventured into the elaborate and infamous "Deadly Danger Dungeon"! A place of unspeakable peril and glorious treasures!